Welcome to Paris Elementary - Traditions of Excellence! 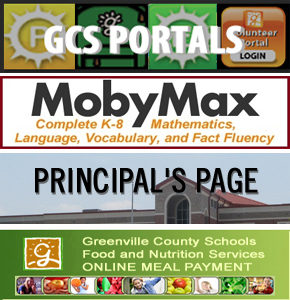 Paris Elementary is part of the Greenville County School District, the largest school district in South Carolina and 44th largest in the nation. Paris Elementary is designated as a RECOGNIZED ASCA MODEL PROGRAM (RAMP) for its school counseling program. Read MORE. Greenville County Schools has been awarded National Accreditation from the AdvancEd Accreditation Commission.